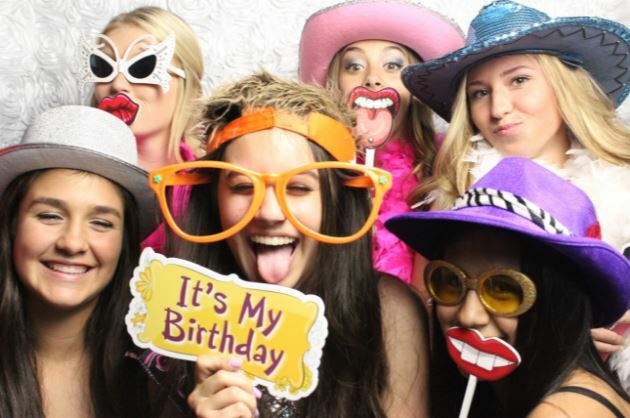 ​Albany Limo Service is committed to showing you that you can have an enjoyable birthday with our limousine transportation. Since 1993, we have offered residents in the Albany, NY area with dependable and reasonably priced limo service. We are devoted to showing our customers that there are Albany, NY limo companies that can deliver first-rate friendly, courteous service. We work tirelessly to prove that not all limousine businesses in Albany, NY are the same. Whether you are dining in style, or going to a sporting event for your birthday, our drivers will make sure that you get there safe and satisfied. We accept cash, as well as all major credit cards, such as American Express, MasterCard, Visa, and Discover. Our friendly dispatchers and drivers are ready at all times to provide quality service around the clock, including if your birthday falls on a weekend and holiday. We run on your schedule, not the other way around. We take pride in having the largest and best-maintained fleet of limousines and luxury vehicles in the Albany, NY area. Our aim is to ensure that our passengers find our vehicles to as reliable, safe, and clean as we would want them to be if we were transporting our own family members. In addition to Albany, we provide limo service to and from other nearby cities, as well as all the nearby airports. We have built our reputation on excellence in Albany, NY professional ground transportation, with a constant focus on serving our customers. We create our business so that Albany, NY residents can have reliable, affordable, and dependable limousines for all their celebrations. When you trust us with your family, clients, or customers, you know that you are in the hands of skilled and qualified professionals. For your current and future limo transportation needs, try Albany Limo Service! We have earned a stellar reputation with our customers for delivering quality and reliability, and we take pride in giving the best limousine transportation service in the area. When you pick our limo transportation company for your birthday or anniversary, you will receive reasonable rates, safety, and privacy. When you choose us for limousine service, we guarantee you will be given the utmost level of customer service. We deliver luxury transportation service that is second to none. Whether you need transportation service with multiple pick-ups and drop-offs for your birthday, or you need transportation service for visiting relatives to Albany, our staff and drivers know the streets and their nuances perfectly, and can coordinate and execute your schedule and itinerary flawlessly. We have served the Albany community for 23 years, and we recognize the need for perfect coordination with friendly, limo service. 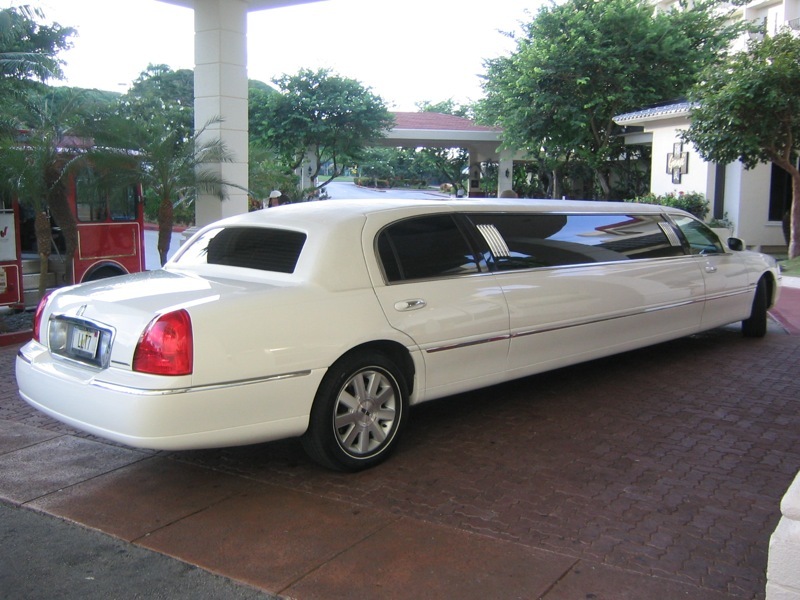 With our limo transportation service, our drivers give door-to-door service with no stops. Our expansive experience in the luxury ground transportation industry ensures your limo request will be carried out in a timely manner. 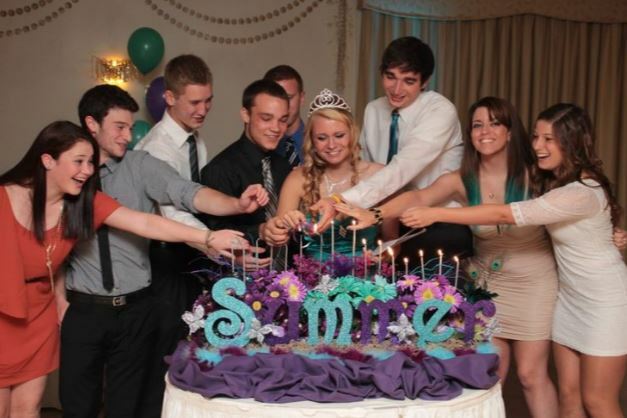 To get limo service you can count on, come to Albany Limo Service!